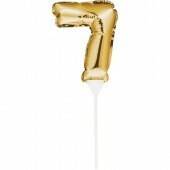 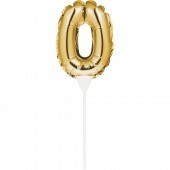 Gold Self Inflating Balloon Cake Topper - 0 Fun gold foil mini number balloons to either use alo..
Gold Self Inflating Balloon Cake Topper - 1 Fun gold foil mini number balloons to either use alo..
Gold Self Inflating Balloon Cake Topper - 2 Fun gold foil mini number balloons to either use alon..
Gold Self Inflating Balloon Cake Topper - 3 Fun gold foil mini number balloons to either use alon..
Gold Self Inflating Balloon Cake Topper - 4 Fun gold foil mini number balloons to either use alon..
Gold Self Inflating Balloon Cake Topper - 5 Fun gold foil mini number balloons to either use alon..
Gold Self Inflating Balloon Cake Topper - 6 Fun gold foil mini number balloons to either use alon..
Gold Self Inflating Balloon Cake Topper - 7 Fun gold foil mini number balloons to either use alon..
Gold Self Inflating Balloon Cake Topper - 8 Fun gold foil mini number balloons to either use alon..
Gold Self Inflating Balloon Cake Topper - 9 Fun gold foil mini number balloons to either use alon.. 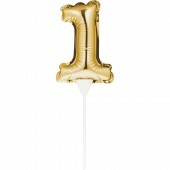 Pink Self Inflating Balloon Cake Topper - 0 Fun foil mini number balloons to either use alone or .. 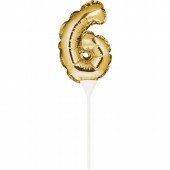 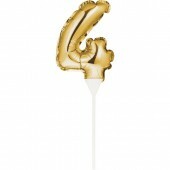 Pink Self Inflating Balloon Cake Topper - 1 Fun foil mini number balloons to either use alone or .. 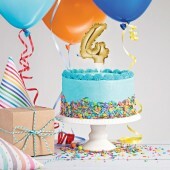 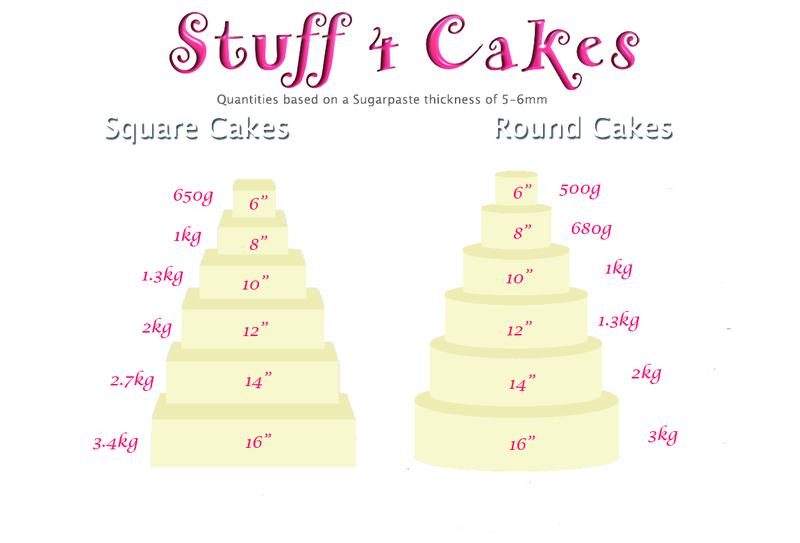 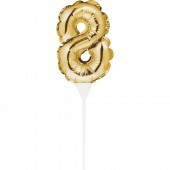 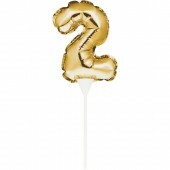 Pink Self Inflating Balloon Cake Topper - 2 Fun foil mini number balloons to either use alone or .. 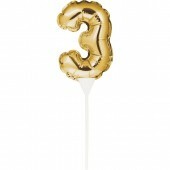 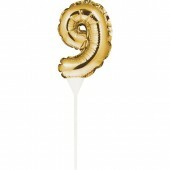 Pink Self Inflating Balloon Cake Topper - 3 Fun foil mini number balloons to either use alone or .. 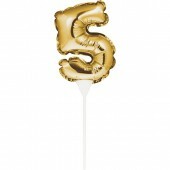 Pink Self Inflating Balloon Cake Topper - 4 Fun foil mini number balloons to either use alone or ..
Blue Self Inflating Balloon Cake Topper - 0 Fun foil mini number balloons to either use alone or ..
Blue Self Inflating Balloon Cake Topper - 1 Fun foil mini number balloons to either use alone or ..
Blue Self Inflating Balloon Cake Topper - 2 Fun foil mini number balloons to either use alone or ..
Blue Self Inflating Balloon Cake Topper - 3 Fun foil mini number balloons to either use alone or ..
Blue Self Inflating Balloon Cake Topper - 4 Fun foil mini number balloons to either use alone or ..
Silver Self Inflating Balloon Cake Topper - 0 Fun foil mini number balloons to either use alone o..
Silver Self Inflating Balloon Cake Topper - 1 Fun foil mini number balloons to either use alone o..
Silver Self Inflating Balloon Cake Topper - 2 Fun foil mini number balloons to either use alone o..
Silver Self Inflating Balloon Cake Topper - 3 Fun foil mini number balloons to either use alone o..
Silver Self Inflating Balloon Cake Topper - 4 Fun foil mini number balloons to either use alone o..